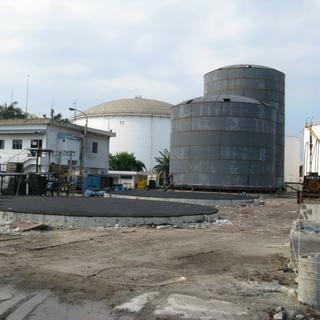 Vitol Tank Terminal International BV is involved in the provision of bulk liquid storage facilities. 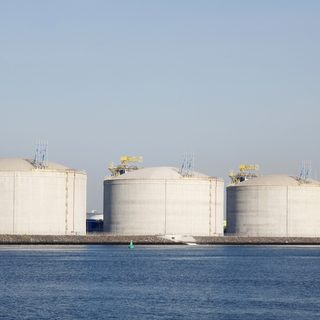 Vitol Tank Terminal International BV (VTTI) is involved in the provision of bulk liquid storage facilities. 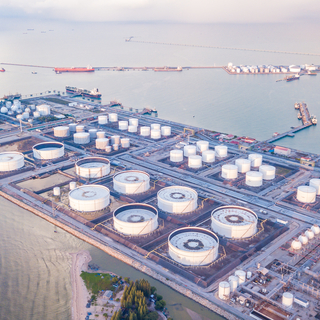 As part of its strategic development plans, the company announced the intended development of a 50 hectare site at Tanjung Bin, Johor, Malaysia, through its 100% wholly owned subsidiary, ATT Tanjung Bin Sdn Bhd (ATB), for the storage and distribution of petroleum products. 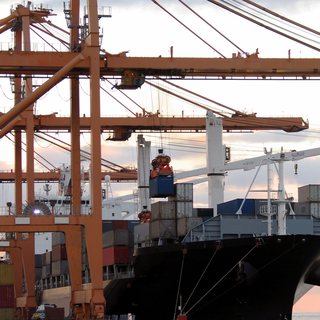 BMT was appointed by ATB as the Project Management Consultant (PMC) for the front end engineering design (FEED), preparation of tender documents, prequalification of contractors, tender evaluation and selection of contractors for the land reclamation, marine installations, terminal facilities and the jetty topside structures.